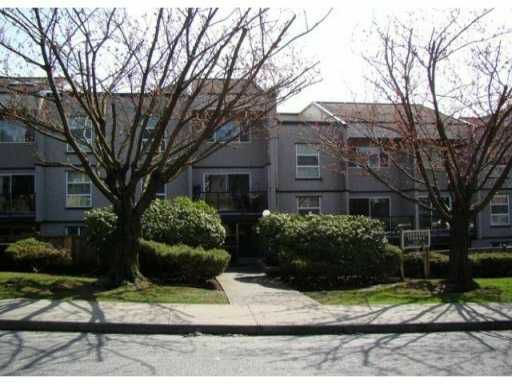 Carnarvon Terrace - Spacious 1 bedroom, 1 bathroom ground floor unit is 625 sq ft. This bright unit features updated kitchen & bathroom cabinets, countertops, laminate flooring and tile throughout. Fresh paint, fixtures, storage, hot waterincluded and secure underground parking. Walk-out patio with the potential to plant a beautiful flower garden. New double glazed windows, balconies, railings and exterior. Walk to Skytrain, shopping and Douglas College!